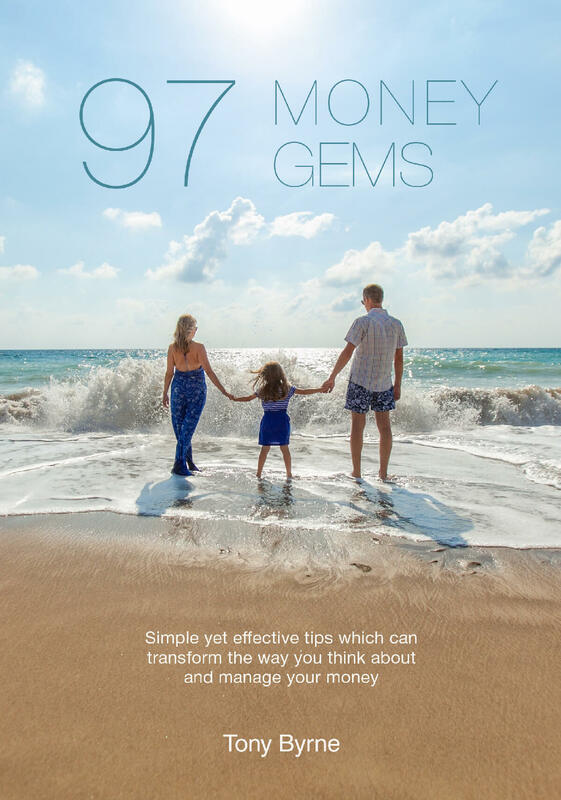 Wealth Magic features expert advice and top tips which could transform the way you think about money. 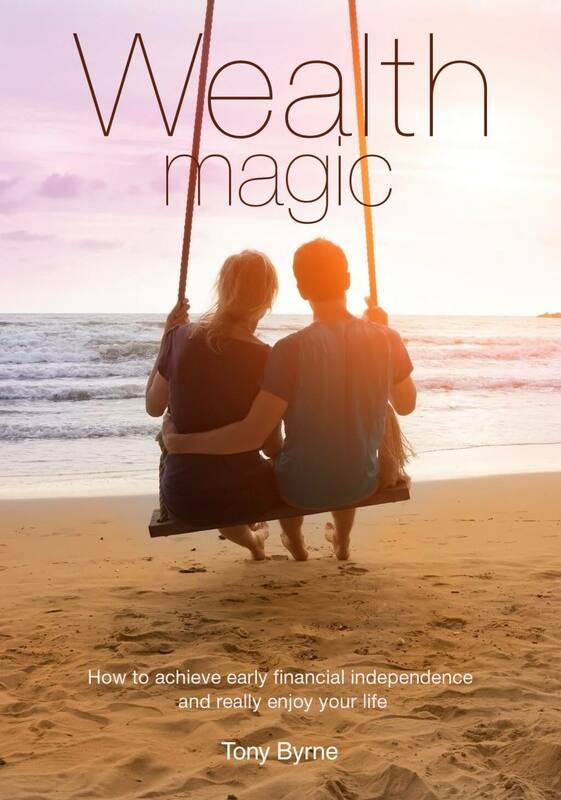 If you want to look forward to a prosperous future and a more comfortable retirement, this book can teach you the saving, spending and wealth management strategies which are proven to work. Tony Byrne’s many years of experience of advising clients as a financial planner have given him a number insights into what it takes to become financially free.